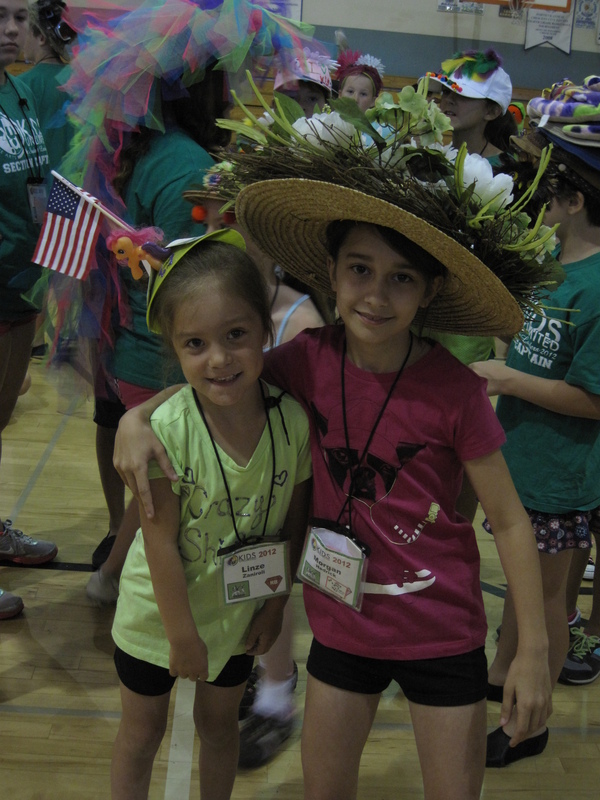 Kids Unlimited | Where Dreams Begin and Leaders are Born! This week was beyond busy! Not only was the staff preparing for a weekend of solo auditions, coordinating plans for recording week, but we had a holiday day off smack-dab in the middle of the week! Most of the staff and students were pretty thrown off when Thursday rolled around. Nevertheless, it was still a fun week! Stageteam/Turquoise dance team officially finished learning every single one of their songs, enjoyed their last crazy day, showed their spirit during their last colors day, and got ready for all of the changes that are ahead in the two following weeks. We’ve had a lot of fun these past four weeks, and can’t believe it’s already time to make all of our vocal recordings for our showcase. Time to get down to some serious business. 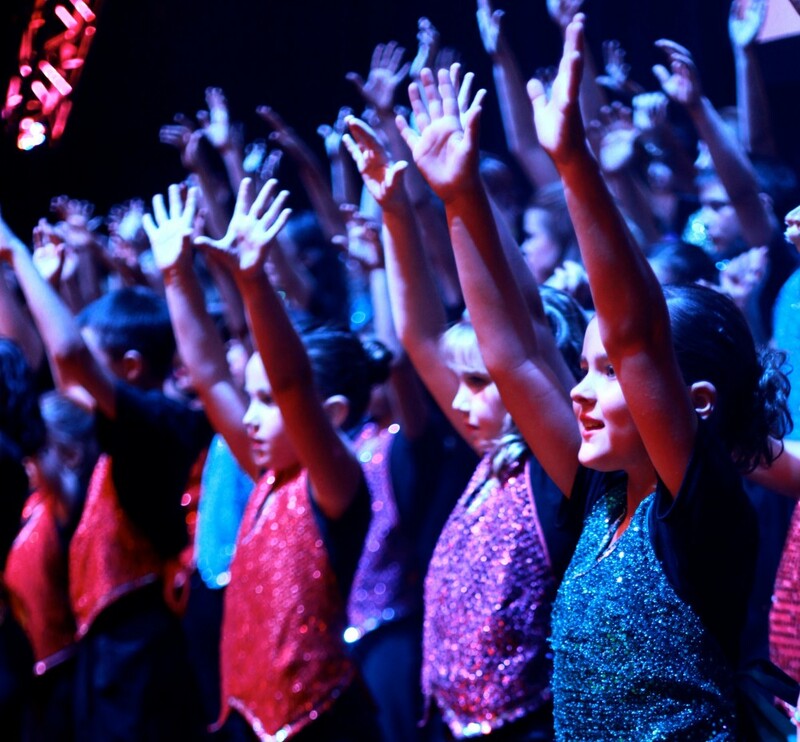 This short video features Stageteam highlights from all week, announcing the silver note section winners and Kids of the Week (KOW), Sapphire dance rehearsal, and one cheer class. Sorry for the lack of other classes – time really got away this week! 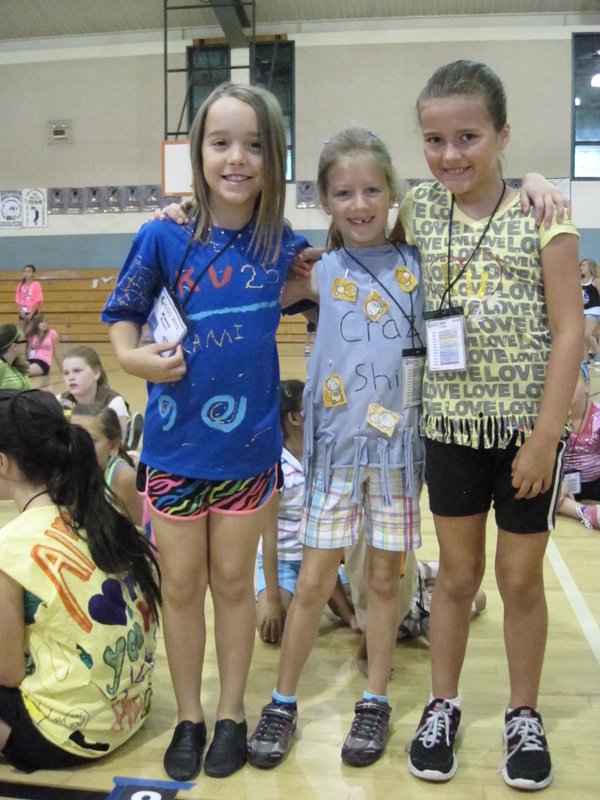 This week’s crazy day was Show Song Day – there were so many cute, creative outfits that were interpretations of our show songs, but this one had to be the most hilarious. 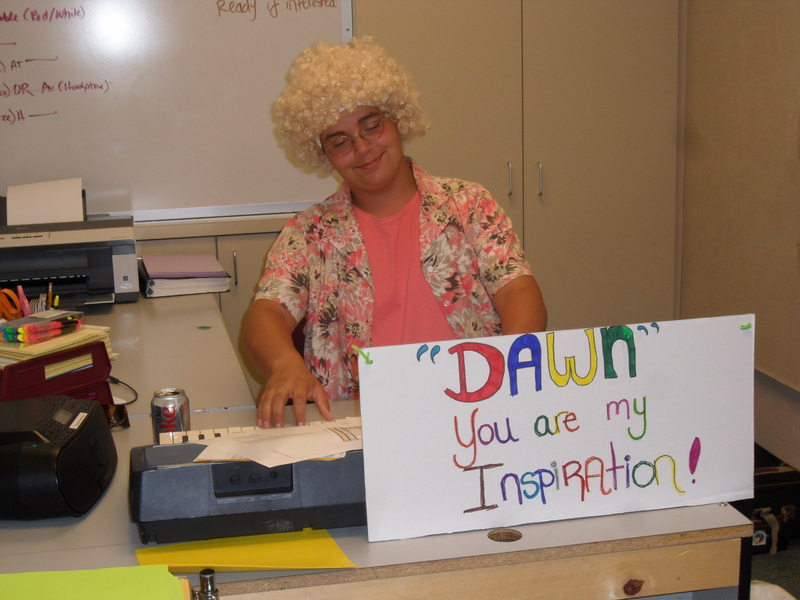 Spencer dressed up as “The Dawn” for You’re the Inspiration. Too funny! A little extra KU knowledge: Every Friday in Stageteam we draw a “Kid of the Week” from all of the Responsibility Cards earned from each section that week – they can earn them by doing well during their classes, showing a little extra effort, singing, having straight arms, showing good character, etc. The number of cards earned in each section counts toward points for the weekly running total. (The team with the most points wins the coveted Silver Note flag for the following week, gets a free treat from the snack bar, and gets to leave early the entire week following). 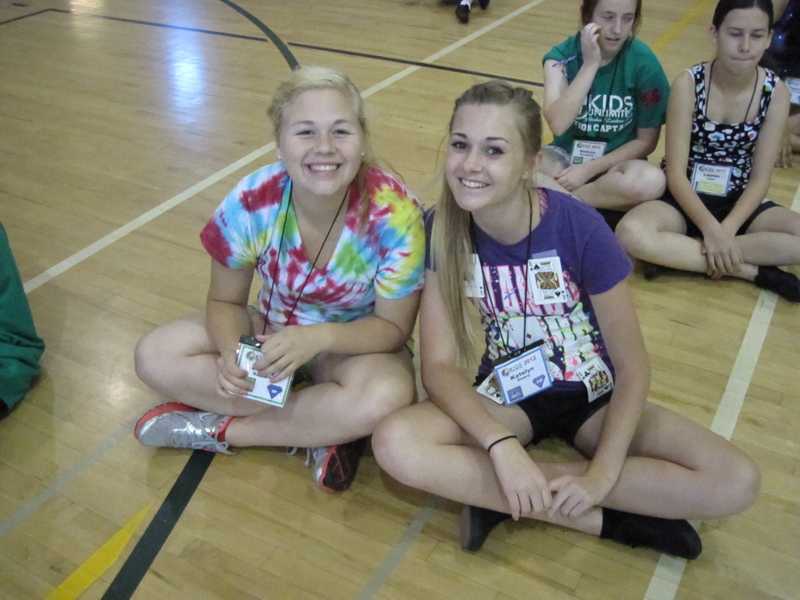 One KOW is drawn from each section and earns 75 points for their team just for showing up to camp. From that week’s KOWs, a KOW Supreme is drawn. They earn 100 points for their team and they receive a gift card from Jamba Juice! 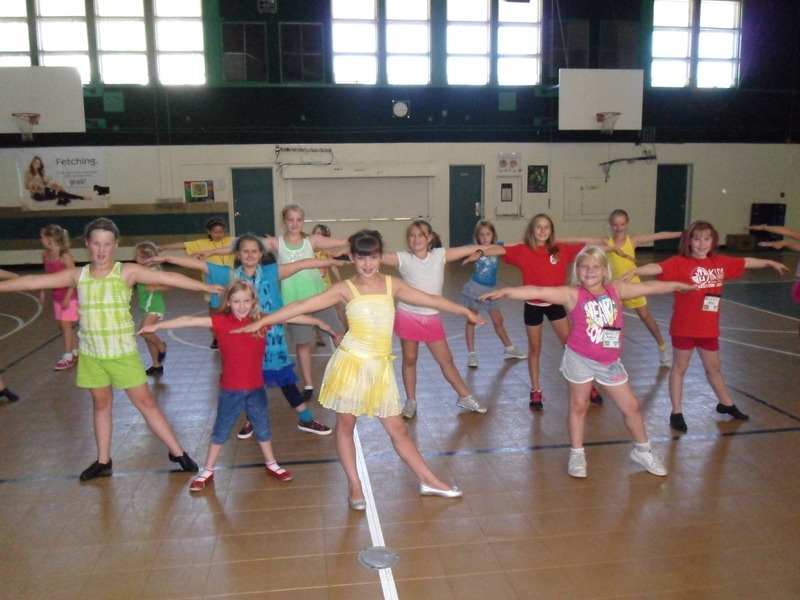 Week three was all about finishing learning dance numbers, and perfecting the pieces we already knew. Since we know a ton in Stageteam and Bronze singing classes, we incorporated more competitions and games into our activities. It’s impressive to see how much the kids are improving in their dance classes as well as making progress in their arts and crafts classes! 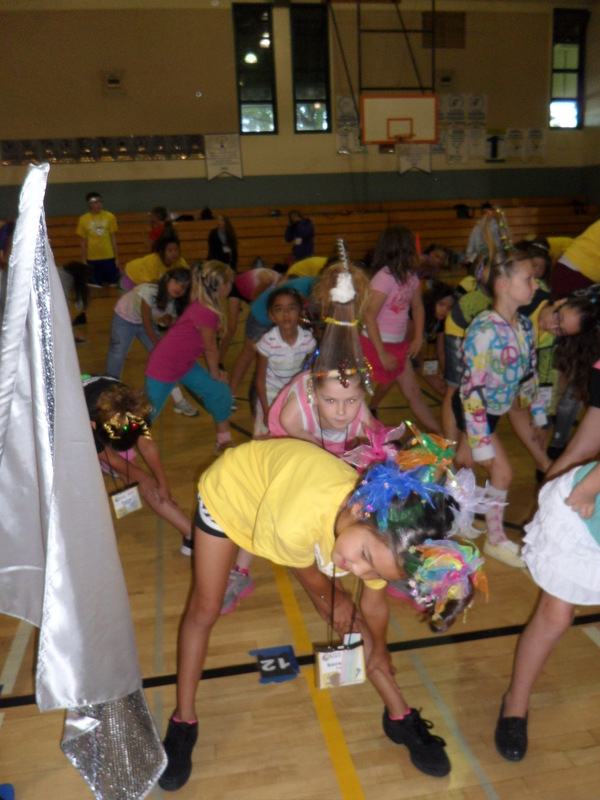 This video features bits from Stageteam, combined Bronze Singing classes on Crazy Hair Day, Art class, Sport Court playing ultimate frisbee, Rock Band/Wii dance, Craft Creations, lunch break, Diamond Dance rehearsal, Dance Wizards, Dance Explorers B learning African, Dance Technique, and Ruby Dance rehearsal. 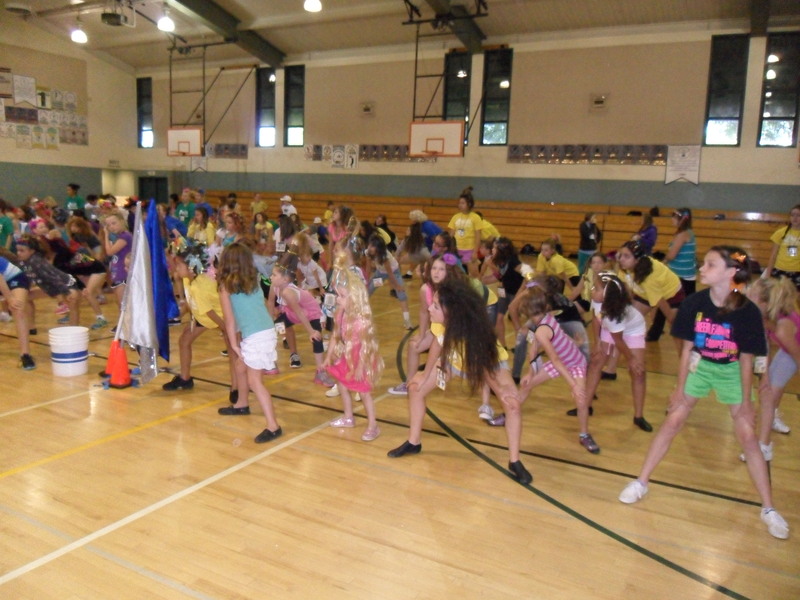 The annual Move Your Feet Dance-A-Thon was a great success this year! There were different dance style contests, endurance dance competition, an hourly sprit dance, and of course, lots of boogieing down! Every year the dance is great way to get to know other students better, cut loose after a week of camp, and is a positive activity for a Saturday evening. The turnout was great and all of our pledges made us exceed our financial goal! Thanks to everyone who came out to get down!